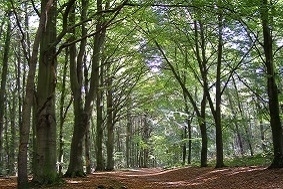 Tilhill Forestry is the UK market leader in forest and woodland management. We manage more woodland for more woodland owners than anyone else in the UK. Our qualified, experienced forest managers care for your woodland to help you get the best possible return. We operate through a network of offices across the UK, with excellent coverage in Wales with offices in both the North and the South of the country. 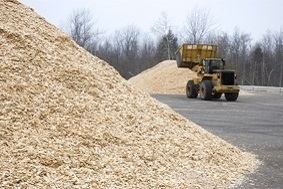 This means we can combine the advantages of our local Welsh knowledge with the buying power and economies of scale enjoyed by a national organisation in order to get our customers the best price for their timber. In addition, we also have a dedicated professional investment team who are able to offer advice and guidance to help investors become woodland owners. A key member of this team is based at our South Wales office.